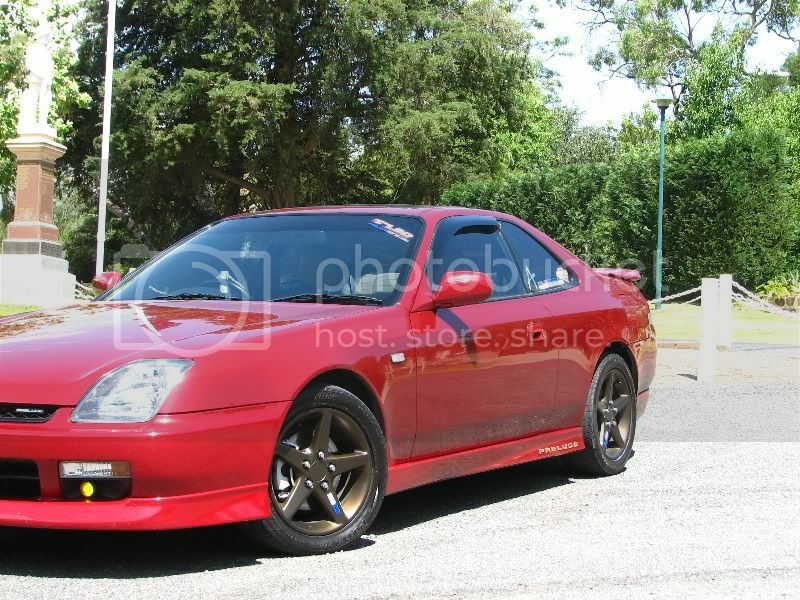 i just brought dc5r rims for my 5gen lude and wondering will it be a direct bolt on ??? any spacers required or will it be a direct fit no touching of the calipers i hope??? Maybe. Some have had success with no work other than fitting the wheels, others (like me) had to shave down the edge of the front calipers to fit them without a spacer. You don't need much of a spacer, 5mm ones do the job. Just make sure your lugs are all torqued up to correct specs. i think he might be talking about these, if so they should bolt right up without even having to worry about a spacer. im about 99.9% sure you can just throw them right on, just check all of your clearances when you're putting them on and you'll be fine. wow thats one helluva deal. post up some pics after you get them on. haha dude.. those go for like 600 bucks normally! sweet deal! haha ya i searched forever those !!! i guess patience is the best thing just kinda stumbled upon them..
hey ludezilla i will take pics and mail them to u lol !!!!!! belt could be too tight or too loose. just push on it and see if there's alot of give in it or not much at all. then tighten or loosen accordingly. if its good where its at, try puttin some belt conditioner on it. cool dude thanks !!!! im gonna try doing that...will let u know if it works!!!? just thinking about spraying some brake cleaner also?? dont know why you would need to spray brake cleaner. maybe the pulleys are slippery i dunno?? correct me if i am being a dumbo but im gonna go get some belt dressing this weekend... oh and it didnt do it today weird?? left it my work in the parkade for like 12 hours! !